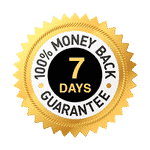 These VPS plans are the most recommended plans using Pure blazing fast SSD storage in RAID10 which gives you the best performance and reliability which is much faster traditional Hard Drives. If you are unsure which VPS plan is right for you then please click here. How to pick best VPS for you? Our US location consists of 8 datacenters in New York City – New York, Washington DC, Buffalo, New York, Los Angeles – California, Phoenix – Arizona, Dallas – Texas, Seattle – Washington and Pittsburgh – Pennsylvania which you can choose from! 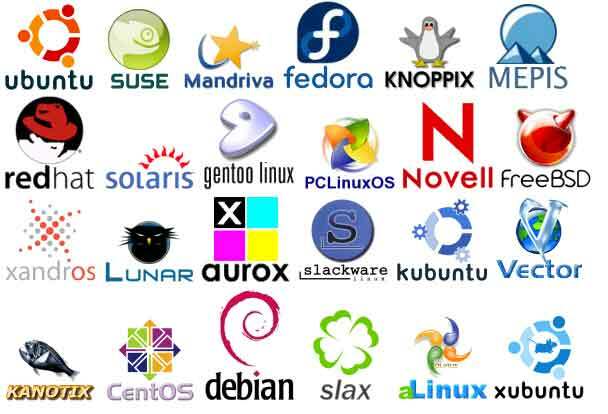 Kernel-Based Virtualization or KVM is a Linux full virtualization on x86 and x64 hardware. The system consists of a loadable kernel module named KVM. KVM helps run multiple virtual machines on unmodified Windows or Linux images. These virtual machines have its own virtualized hardware like graphics adapter, network card, etc. So you will enjoy the performance and reliability. Unlike most of the other VPS providers, we are providing dedicated containers on our nodes which means nothing is shared with any other VPS server, this brings reliability, performance, security, and stability to your VPS server but we do all of this for the same price as they do provide shared VPS servers!